Biogen says the spin out of its haemophilia division will take place in early 2017, with the new standalone firm to be called Bioverativ. The Boston, Massachusetts company is a significant player in the haemophilia market, and the creation of Bioverativ as a standalone will open up opportunities for growth it and for Biogen. The company has been under pressure to find new ways of reinvigorating its revenues as its biggest earner, multiple sclerosis drug Tecfidra, has seen its earnings slow down. 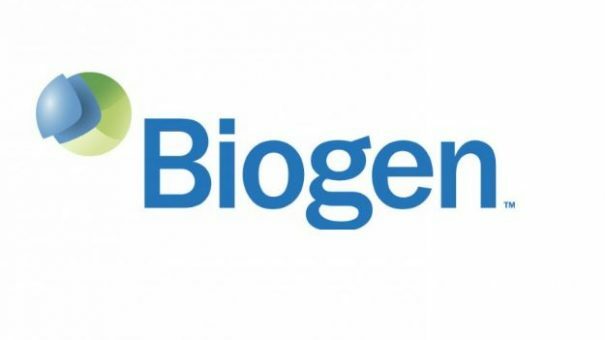 Biogen has two already-marketed products, Eloctate (antihaemophilic factor (recombinant)) and Alprolix (coagulation factor IX (recombinant)) earned combined revenues of $640 million in the year ended 31 March. The chief executive of the company will be John Cox, currently executive vice president of pharmaceutical operations and technology at Biogen. Bioverativ will continue to market Eloctate and Alprolix for the treatment of haemophilia A and B, respectively, under Biogen’s existing collaboration with Swedish Orphan Biovitrum (Sobi). 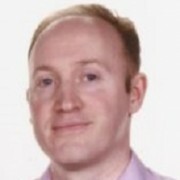 Bioverativ says it expects to continue developing the two drugs, including conducting studies to explore the potential benefits of Fc fusion technology on long-term joint health, immunogenicity and immune tolerance induction in haemophilia patients who develop inhibitors. The haemophilia market is heading for major change in the next year or two, with a number of potentially groundbreaking drugs in late stage development. Roche’s emicizumab is a bispecific antibody drug in phase 3 trials which currently looks set for approval by 2018. Even more exciting is the promise of gene therapy and an RNAi therapy which could bring patients closer to a cure for the condition. BioMarin’s has just provided proof-of-concept data for its BMN270, with a phase 1 /2 trial showing the gene therapy restored the vital Factor VIII clotting factor in haemophilia A patients. Meanwhile Alnylam’s RNAi therapy fitusiran is a once-monthly injection in phase 1 development. The company recently unveiled data which showed the drug had eliminated all bleeding events in the 17 patients in the trial. Against this background, Bioverativ will advance its own pipeline across a range of approaches. These include longer-acting factor therapies using its XTEN technology platform, and a non-factor bi-specific antibody programme to treat patients with haemophilia A and patients with inhibitors. The company is also working on gene therapy for haemophilia A and B, as well as ongoing research relating to sickle cell disease.